King salmon bite remains steady.. 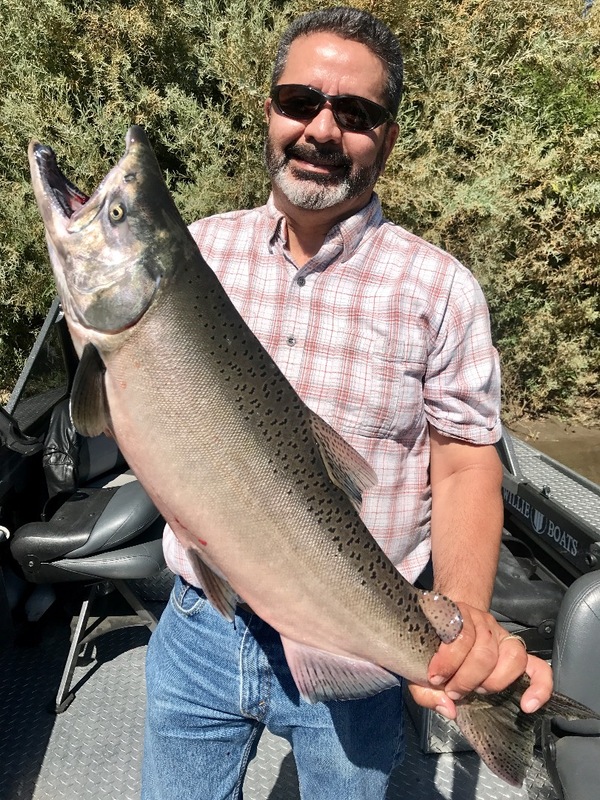 There are still some great King salmon available on the Sacramento River. 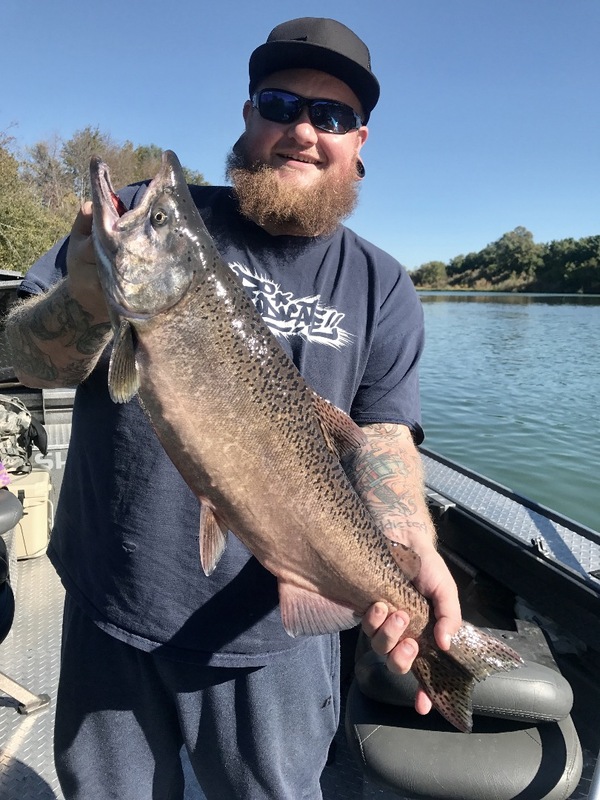 I fished the Sacramento River the past few days and found a descent bite, but it hasn't been easy limit fishing. I've had to work for my fish and have found most of my success drifting eggs. A lot of the salmon seem to be holding deep in the holes on the Sac, but a few can be found on the flats in the cottonwood area. New fish are arriving daily so we have at least another three weeks before the fishing drops way off. 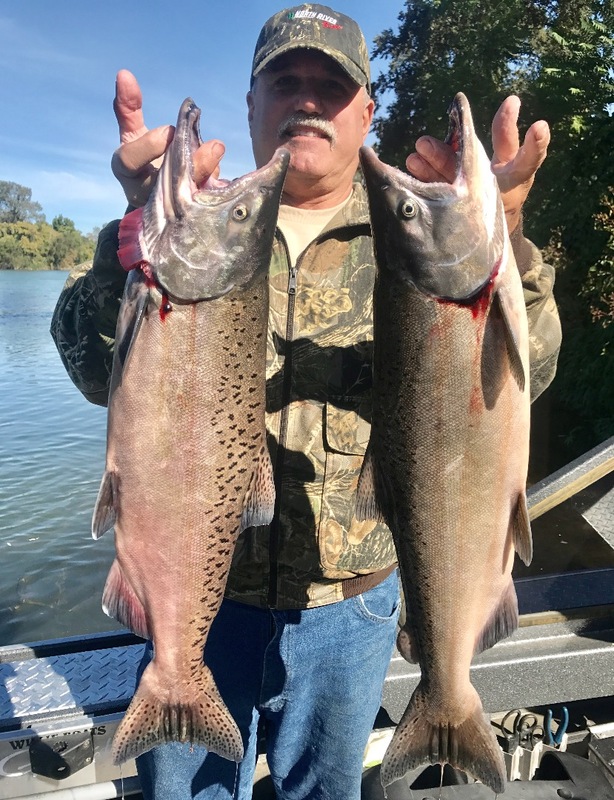 Sacramento River salmon fishing holding up very well!